Fruita Middle School is excellence in action, where students maximize their academic potential in a safe, respectful learning environment. Fruita Middle School’s interdependent teams work together to define, measure, intervene, and extend essential academic skills. 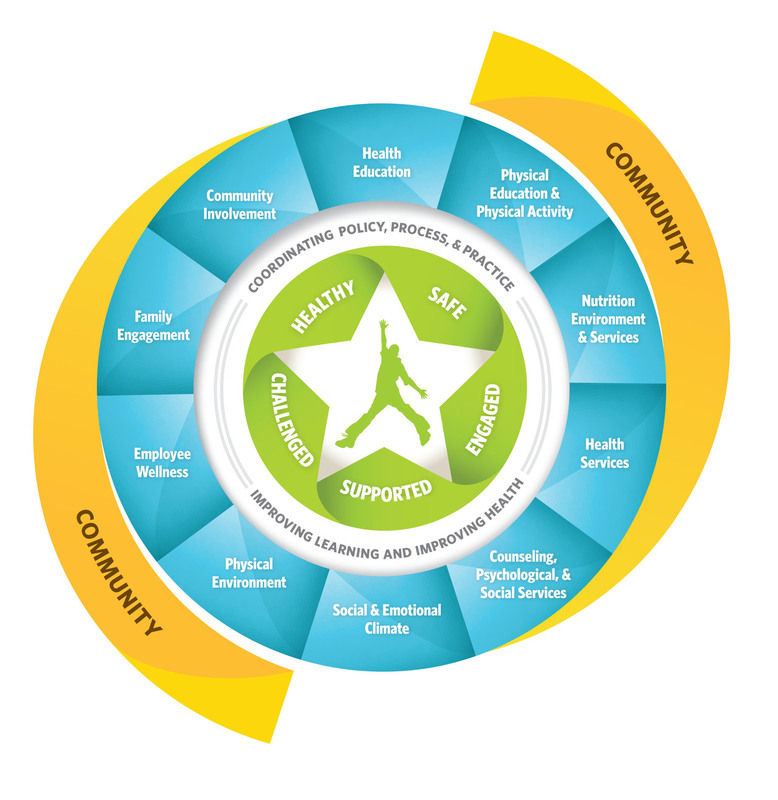 Fruita Middle School is a proud member of the D51 Healthy Schools. For more information and resources that are available for our students, please click on the graphic below. A group of students created a wish list of items that could benefit our school, students, and teachers. Their goal was to create a way that students can give back. Please read the flyer and if you can spare some items, please drop them off at the front office.